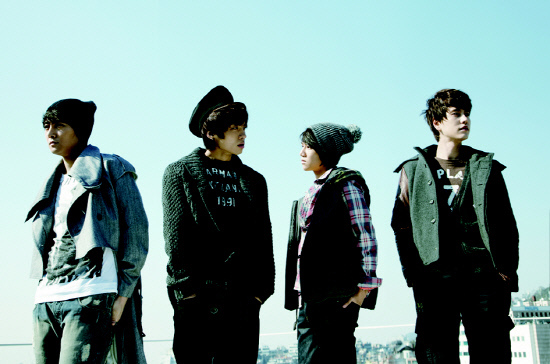 Posted by lisameesakasi in Celebrities, Debut, Jay/Typhoon, Jonghyun, KPOP, Kyuhyun, Music, News, S.M. The Ballad, SHINee, Super Junior, TRAX. ‘S.M. The Ballad‘ will be releasing its first album, titled ‘Really Missing You’ on November 26th.